Order this for On-Site Computer Repair Service for the Cincinnati, Ohio & Tri-State area. 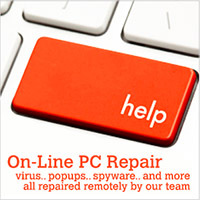 Using this service, we can repair your PC and Laptop problems on-site for your convenience. No need to unplug wires and drive to a store, we can repair all your computer problems at your home or office. No worries about taking your PC to a shop for service, only to find after hours of setting it back up that something still isn't working right! By servicing On-Site, we leave knowing that your computer is operational and serviced to your satisfaction. We can repair failed hardware, software errors, networking issues, viruses and spyware, broken LCD screens and much more. 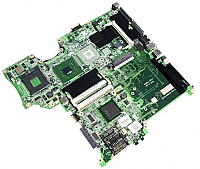 Repair Service for many Sony Model Laptop Motherboards. Covers issues such as no boot, no video, LED light on only etc.